In the hospitality industry, cleanliness is of the utmost importance to keep up a favourable reputation. However, being an around-the-clock business means that cleaning efforts have to be carried out swiftly and discreetly so as not to interfere with a hotel guest’s stay in any way. When it comes to carpet cleaning, heavy traffic and exposure to high levels of dirt, spills and stains make this a high priority area for hotel cleanliness. 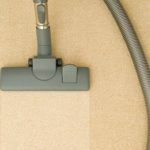 But it’s not just about vacuuming here and there – a proper carpet cleaning service will ensure a job that is thorough without interrupting the daily activities of the establishment. 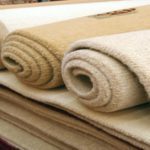 Here are just some of the priorities that hospitality cleaning programmes need to consider in order to ensure clean, well-maintained carpets at all times. Above all areas in a hotel, these see the most action. 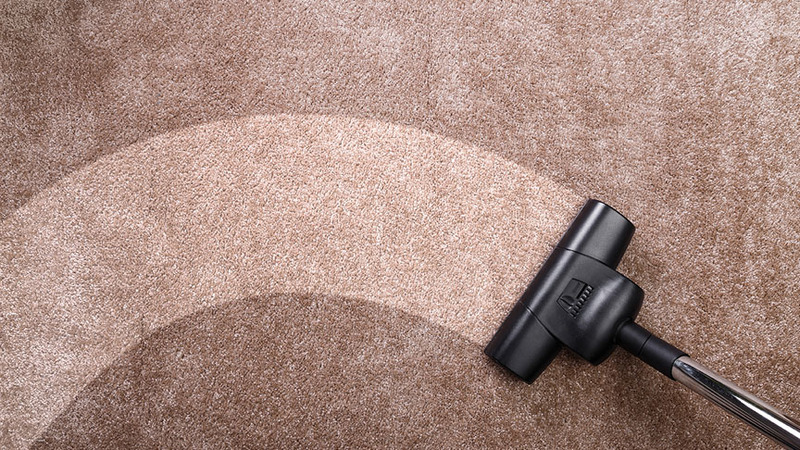 In guest rooms, carpets are constantly exposed to a wide range of dirt and potential for stains, including coffee, cosmetics, hair products, lotion, blood and ink. During guest changeovers or scheduled cleaning times, these stains need to be identified and tackled immediately with the right cleaning action that will not only remove the stain, but also take care not to damage the fabrics. When hosting weddings, parties, conferences, meetings or training sessions, special cleaning considerations need to be taken into account to ensure a thorough clean-up of carpets that may be soiled with anything from alcohol and food, to candle wax and confetti. These areas receive a high amount of foot traffic requiring frequent cleaning, however, cleaning hotel corridor carpets needs to be done in a way that is unobtrusive to guests who may need to access these areas at any given time. Planned cleaning schedules should therefore not intersect with floors that have a high volume of guests and need to take advantage of low peak traffic hours. These are the areas that your guests don’t necessarily see such as service hallways and stairways. But just because they don’t see them, it doesn’t mean they should be neglected. 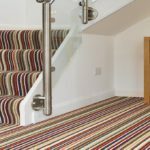 Just as much as any other area in a hotel, back-of-house carpets see a lot of action too, if not more, and therefore require regular up-keep to maintain its overall cleanliness, appearance and longevity. Besides carpeting, hotels and motels also have a number of other floor surfaces to consider in their cleaning regime, including tiles, hardwood or laminate flooring and stone. Upholstery is another consideration to keep benches, lounge chairs, bar stools and all furniture in guest rooms in good condition. Regular deep cleaning of these surfaces is absolutely necessary to keep guests as comfortable and satisfied as possible. To do all this requires a cleaning service that not only understands the demands of the hospitality industry, but also knows where, when and how to deep clean for a more pleasant and sanitary hotel experience.  Contact The Specialists, to talk about the cleaning needs for your hotel or motel.